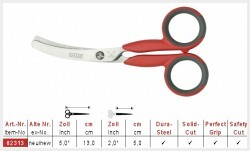 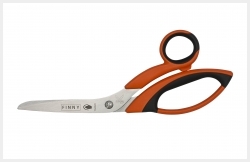 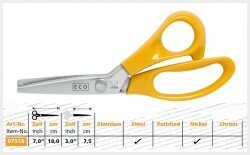 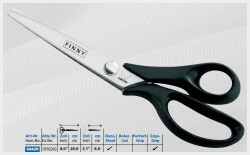 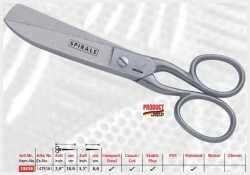 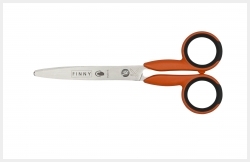 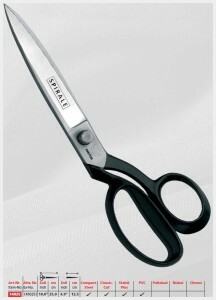 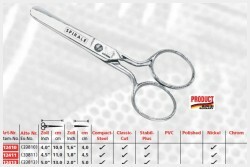 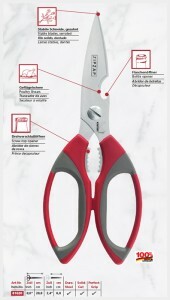 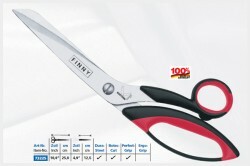 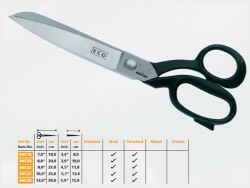 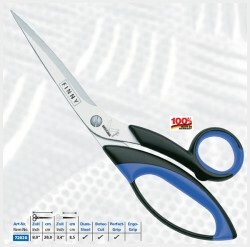 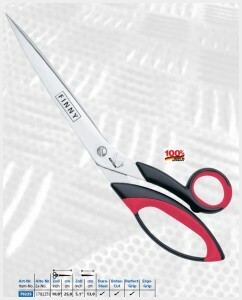 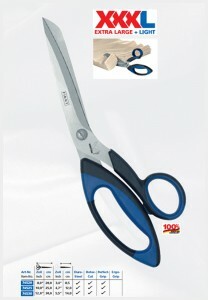 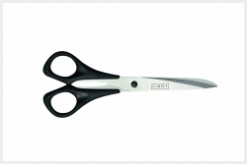 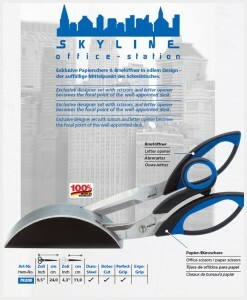 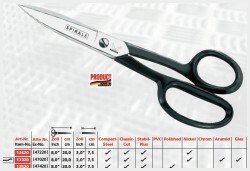 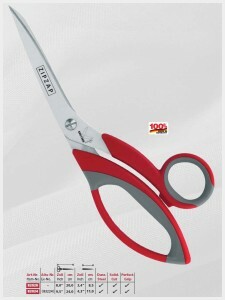 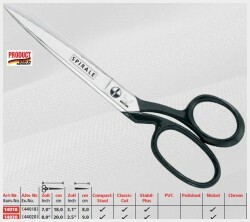 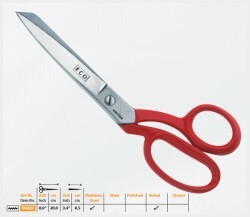 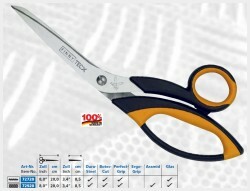 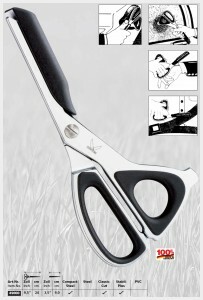 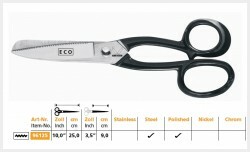 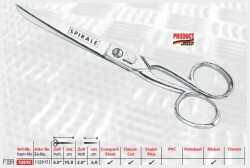 Designer shape, scissors and letter opener in a desk set - directly at hand. 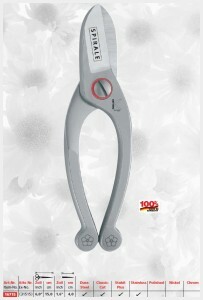 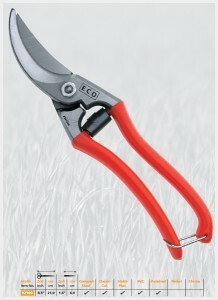 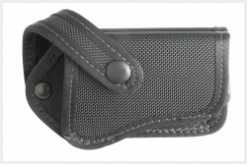 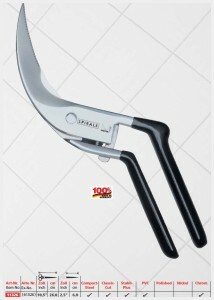 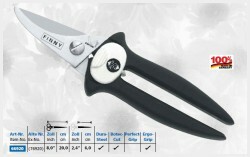 Special, serrated blades suited for almost any food type, dishwasher-proof. 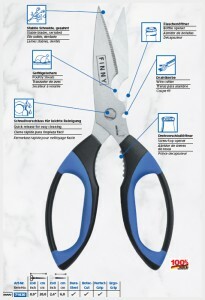 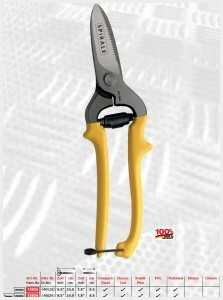 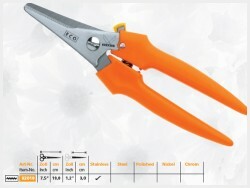 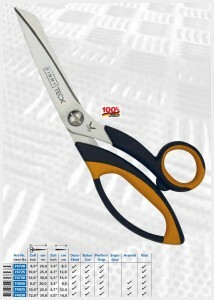 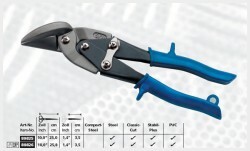 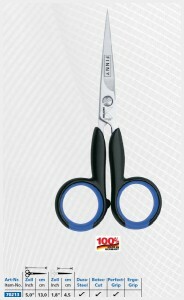 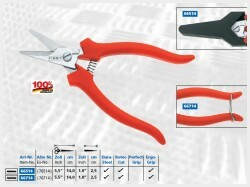 Extra pointed tip for exact cutting, especially for glass fibres and light aramids. 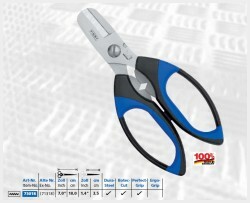 Extra pointed tip for exact cutting, especially for glass fibres and aramids.